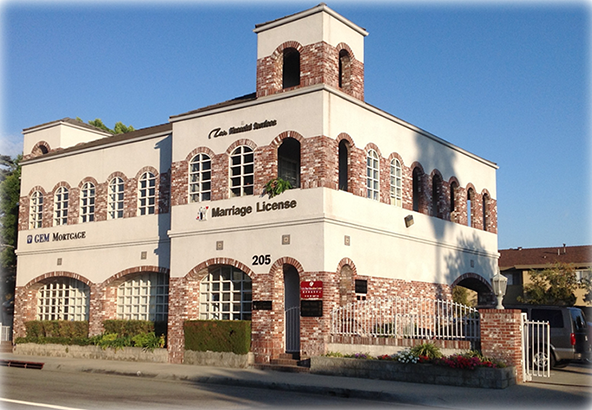 We issue marriage licenses & perform civil ceremonies in under one hour. Weddings in our office OR at your location. We special deliver marriage licenses to your place. No waiting in line at the County Clerk's office. 20% off for active military. We speak English, Mandarin, and Spanish. Getting married and applying for a green card? Do it in one stop! Linda is an authorized agent from Los Angeles county who can issue you your marriage license, as well as an ordained minister that can perform civil ceremony. Linda is also a California State Registered Immigration Consultant who can help you process your green card application. Book an appointment with her to take care of your marriage and immigration paperwork in one stop! She has been helping clients process their immigration cases since 1990. Through her help, thousands of clients from around the world have successfully received their green cards and now live in the United States. The Young family works as a team! Find out more about us. Or call us and we can come to you! Servicing LA, San Diego, and San Francisco counties.